Everything ever created was meant to praise God, 'The Talking Drum' an African music instrument used to praise a King, speaks of the King's splendor and glory. 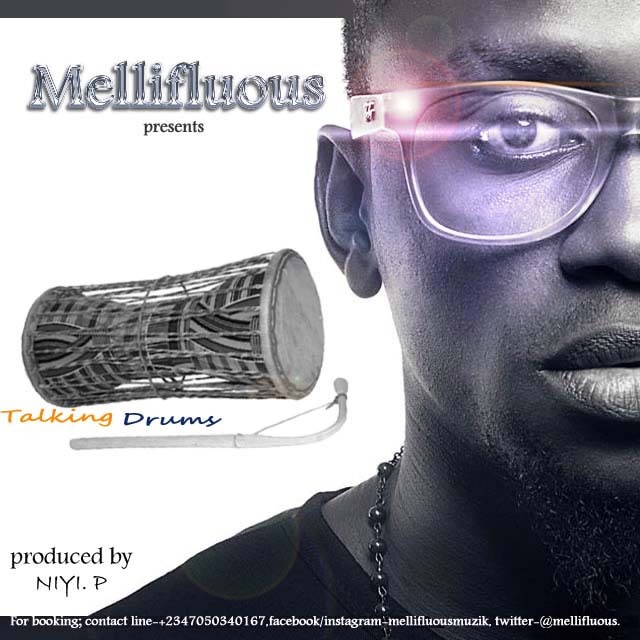 In this song - ''The Talking Drum'' is used to represent Mellifluous Musik, metaphorically speaking my music will give Praise to God alone, who is the King of Kings [music meant for the Father alone]. Produced by Niyi P.